Reclaim your energy and focus and lose weight naturally! 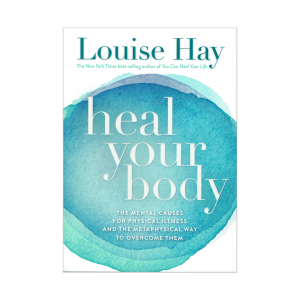 Have your hormones been hijacked? Are you energy-depleted and irritable, unable to sleep, having trouble staying focused, or having difficulty losing weight? You may have attributed these symptoms to the natural hormonal fluctuations that occur with age. 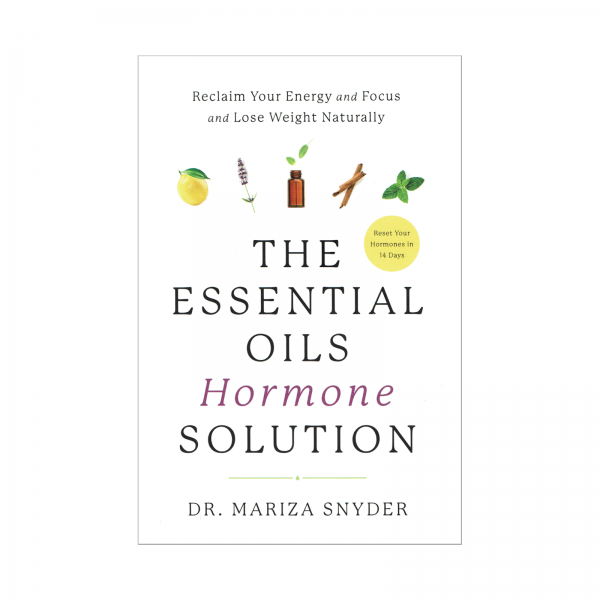 But behind the scenes, there is a host of pesky culprits wreaking havoc on your hormonal health: chronic stress, air pollution, chemical-laden foods and cleaning supplies, and synthetic estrogens in personal care products. Women of all ages are vulnerable to these consequences, suffering from unnecessary hormonal imbalance and frustrated by symptoms that are often dismissed by their doctors. Mariza Snyder, DO, is here to help put you back in control of your health. With The Essential Oils Hormone Solution, you will learn how to heal hormonal chaos and revitalize your body from the inside out with the support of high-quality essential oils. 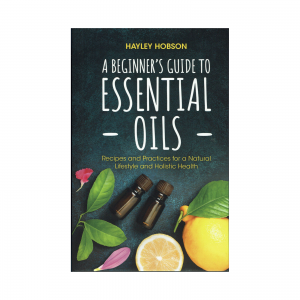 You will also discover how to use essential oils to reduce cravings; get deep, restful sleep; ease stress; improve mood swings; banish the worst symptoms of PMS; regain focus and concentration; boost libido; and increase energy. 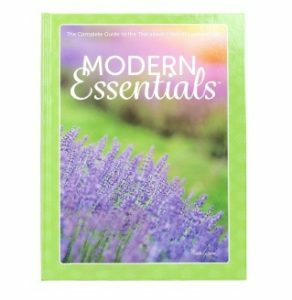 Featuring a 14-day plan to jump-start your hormonal health, with over 100 essential oil blends, daily self-care rituals, and delicious, easy-to-prepare recipes, this book will help you discover how to reset your body and pave the way for improved hormonal health without taking hormones.